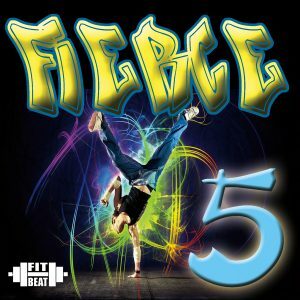 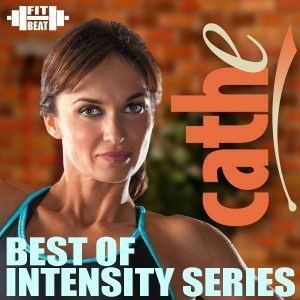 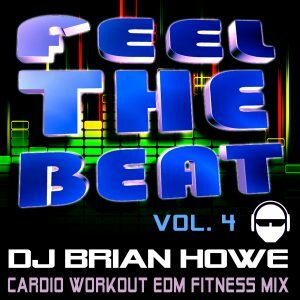 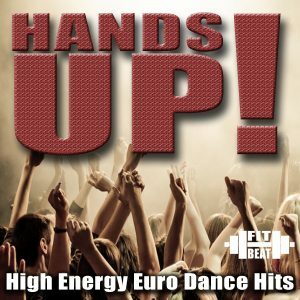 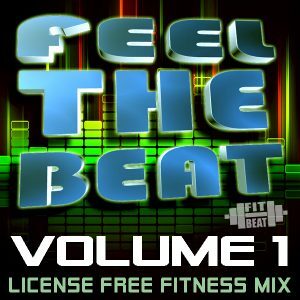 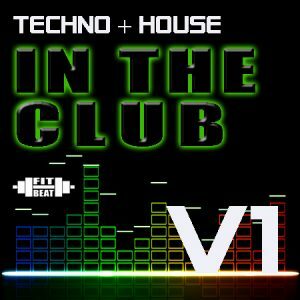 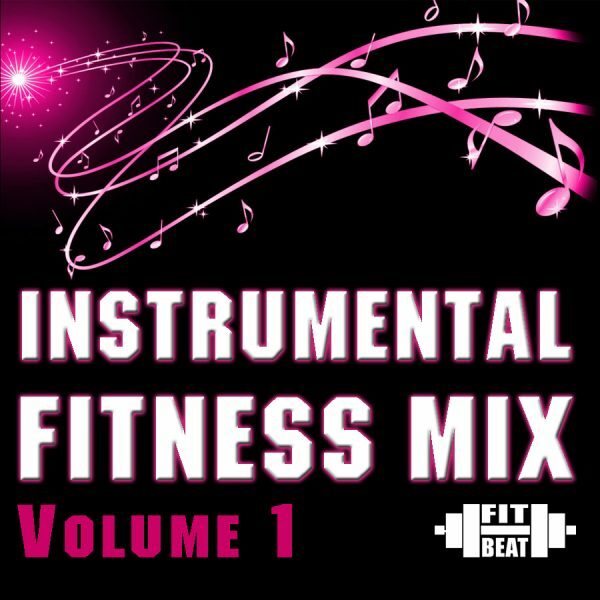 The perfect collection of high energy instrumental songs, mixed together for a powerful DJ style mix, formatted for 32beat cardio exercise. 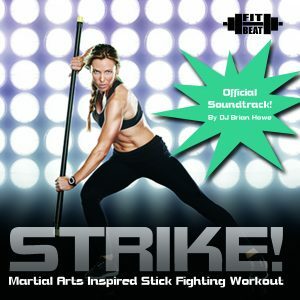 No lyrics, no vocals! 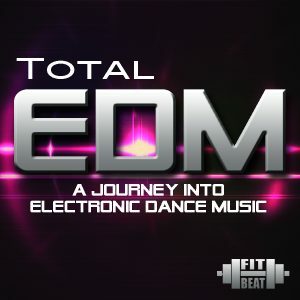 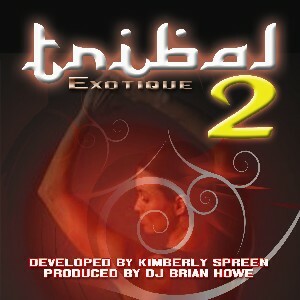 Just a focus on the music! 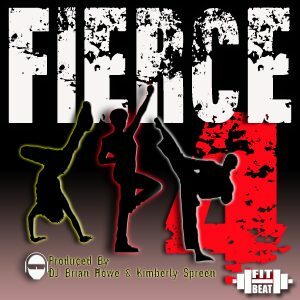 This is the perfect mix for Christian Fitness, School Workouts, Family Aerobics and more!